Awww! 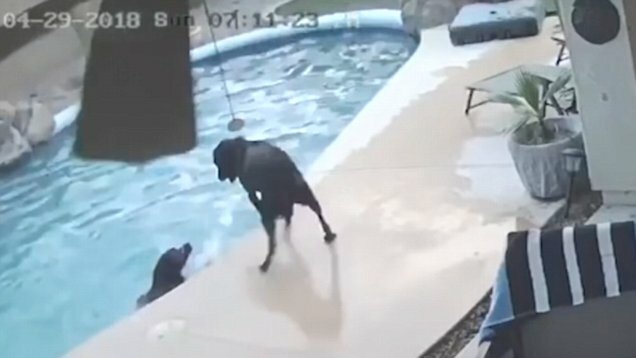 Condition Cute Dog Videos Dog News Facebook Featured Floof Happy Ending Heroic Dogs Injured Puppies Recovery Social Media Update Video Viral Video Wow! 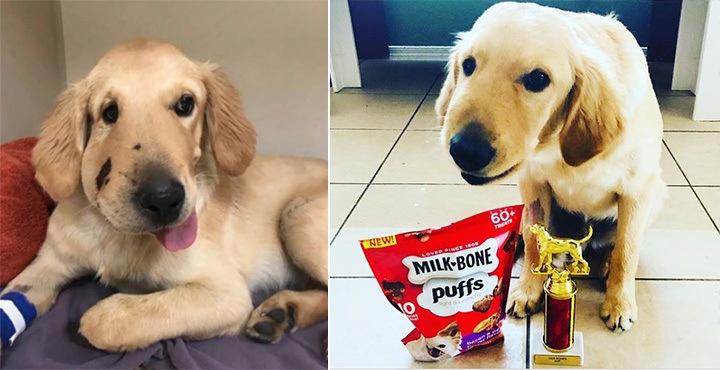 Todd went viral after saving his owner from a rattlesnake; now he’s the Milk-Bone Dog of the Year! 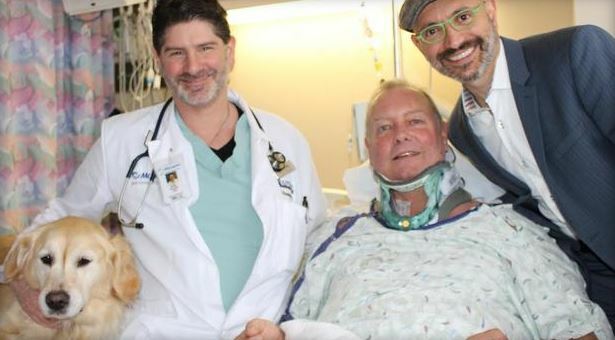 Brave Todd, whose story stormed the Internet back in July, is the first-ever recipient of this award. Three-year-old Aurora may have been lost in the wilds of Australia, but she wasn’t alone. Max stayed by her side throughout the 16-hour ordeal. Brave Pete had only been with his new family 18 months, but they were happy days, spent hiking and playing with his four dog siblings. 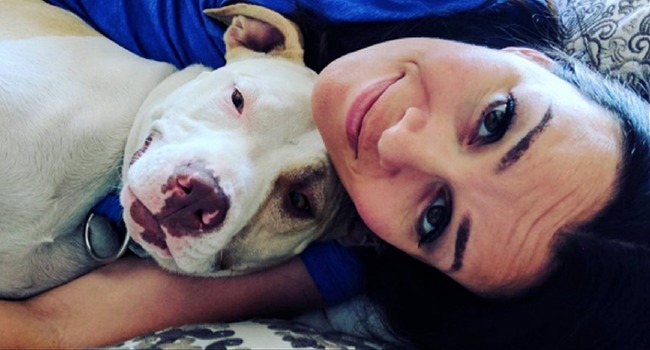 When Marika Was Diagnosed With Stage 3 Cancer, She Decided To Adopt A Dog…. When Marika got sick, she felt really isolated and anxious — until she adopted a happy, wiggly pit bull named Stella. 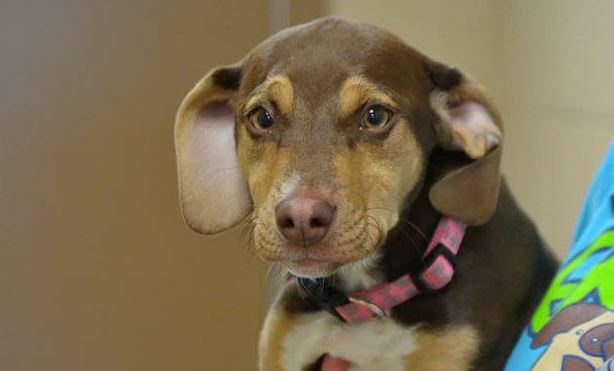 Peanut’s owner took the little girl home, warmed her, and contacted authorities. 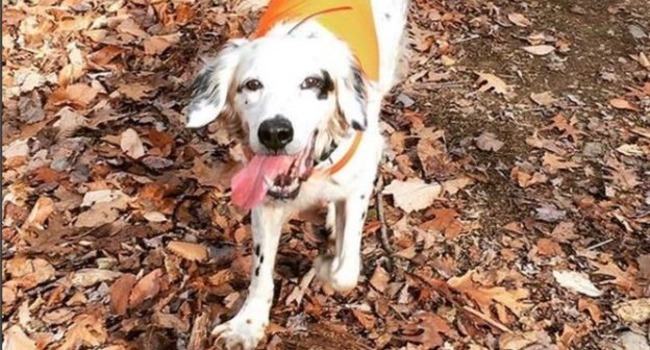 When Bob fell getting firewood on New Year’s Eve, badly injuring his neck, there was no one around to help him…except his devoted dog, Kelsey. She was enough. 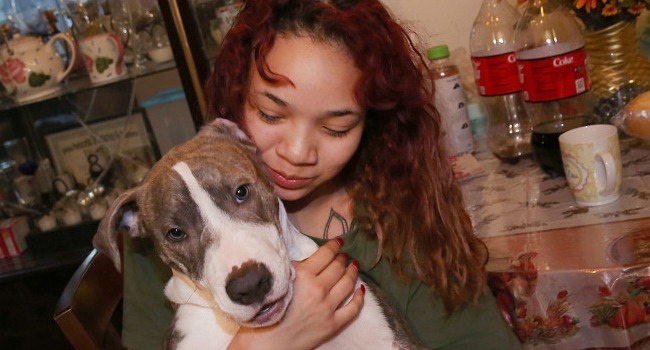 A young woman is safe today after her boyfriend’s five-month-old pit bull, Apollo, thwarted a vicious attempt at a sexual assault at a Brooklyn park. 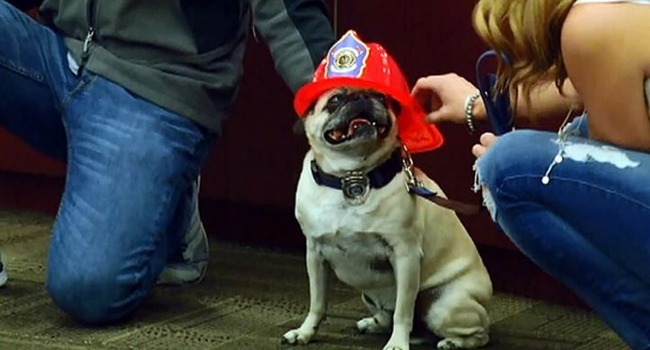 When sparks began to fly, this little would-be firefighter alerted his owners to the danger with what they call his, “Holy Crap, something’s happening!” bark. 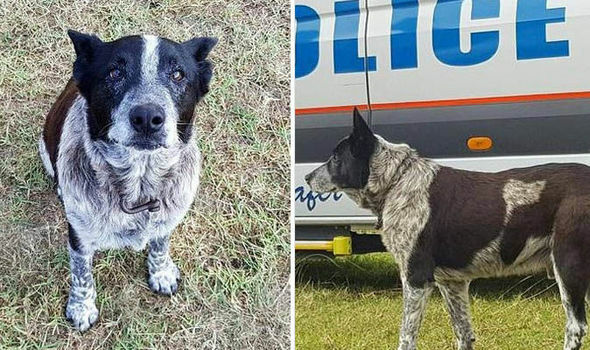 A brave rescue dog loses his life in the line of duty: four-year-old Dayko suffered a heart attack following a heatstroke. 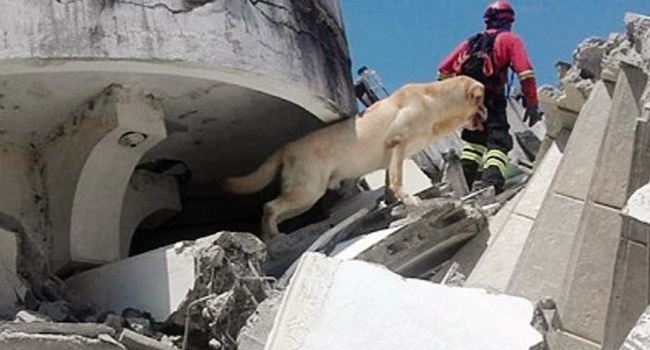 He is credited with saving at least seven lives in the wake of the April 16 quake that shook Ecuador.